ACHILLESS SORBO BIZ|TOMOE & Co. 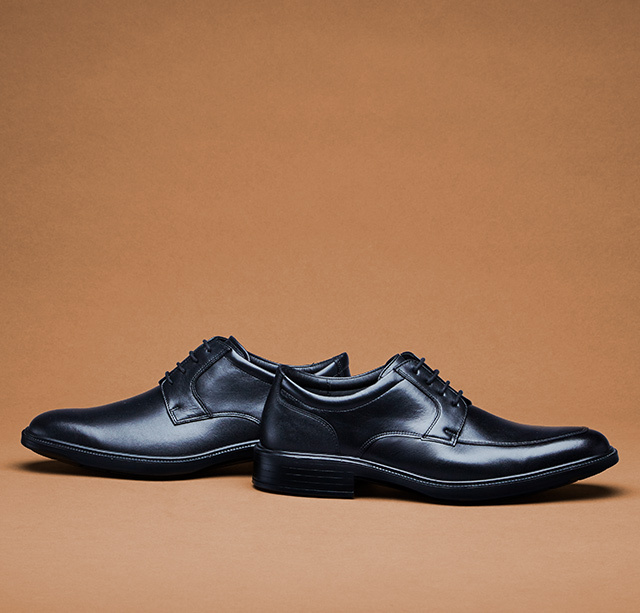 Comfortable business shoes developed with concept of 'Light Step for Your Suits'. The shoes are equipped with surprisingly high shock-absorbing and pressure dispersing cushion 'Sorbothane', water-repellent soft leather upper lined with Gore-Tex, flexible 'Poly-urethane sole' and 'Anatomy Construction'* removing burden to foot by fitting the insole anatomically to sole of the foot. *Insole construction gently fit to sole of the foot ensuring comfortable fit even for long walk.